Malware and virus removal can be a complicated subject with a lot of terminologies that someone who has not studied computer security will generally not understand. This post will help you understand some of the terminology used when talking about malware and virus removal. 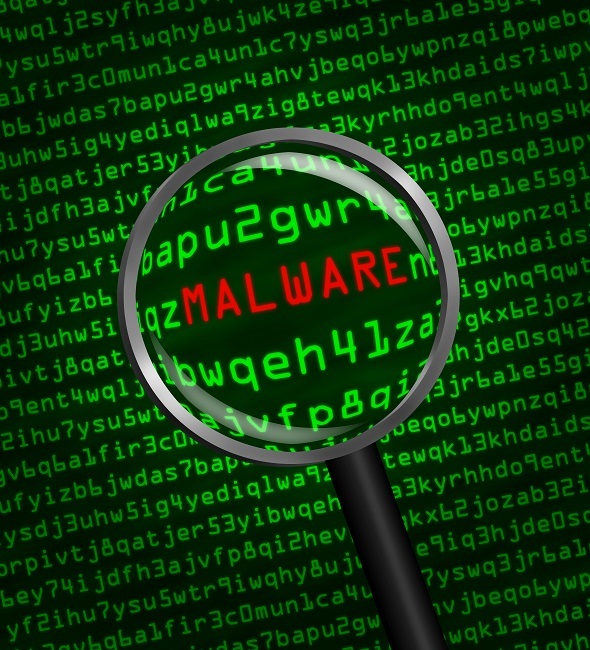 The term malware means malicious software; the term is a catch-all term that refers to many different types of malicious computer infections. A virus is a kind of malware and is a malicious program that is hidden inside of another program. A virus goes from file to file infecting many programs like a human virus goes from cell to cell. A worm is a type of malware that replicates itself. Worms need no one to open files or perform any actions for their spread. A computer worm is a program that stands by itself while a virus infects another program. A rootkit is a set of computer software that allows unauthorized access to computer systems. A rootkit could be installed remotely on a machine and allow the unauthorized person access to your computer system. The administrator’s access to your computer is called root. Root has a similar meaning to the administrator. Another type of malware is a Trojan horse. A Trojan horse pretends to be a valuable or wanted program or media file. When you try to use the program or media file that you think you downloaded, you will end up obtaining some sort of malware. A different sort of malware than the mostly file destructive type of programs above is spyware. Spyware operates by gaining information on you and your computer for malicious purposes. One of the ways that spyware works is through a keylogger. A keylogger works by recording your typing and program usage and transferring that information to someone else to use. Spyware can be even more dangerous than other types of malware as it can be used to steal valuable personal and financial information. If you have concerns for you PC regarding malware or virus removal please contact us. So, you debated and dithered and held off on upgrading to Windows 10. Maybe you heard complaints about the latest version, or someone told you that the newest version had bugs, or you just really, really liked the version you have. However, the free Windows upgrade is gone just like the lazy days of summer; literally, the free Windows upgrade ended July 29. Fortunately, for those who want to or need to upgrade, Windows makes Version 10 available for a one-time fee of $120. And it’s a snap to download. Sure, free is always better, but if you apply the cost-per-use formula, the price is mere pennies. The average person spends at least 7 hours a day at their computer. Assuming you aren’t working on your computer every day, that means that the first-year cost of a Windows 10 upgrade is about .46 a day or less than 7 cents an hour. When you order, don’t assume Windows 10 is one-size-fits-all. You need to know which version you currently have before you complete your Windows upgrade. Not sure which Windows version your computer is operating? To find out, click on Start, right-click on Computer and choose Properties. If you’re now using Windows 7 Pro, for example, you must choose Windows 10 Pro for your upgrade. This Windows upgrade is not compatible with Windows Vista. You can also contact one of our PC Geeks locations for help with the upgrade. To get started, go to Microsoft’s Window 10 home page and download the upgrade to either your computer or a USB. Of course, if you have a condition that requires you to use your computer’s assistive technologies – such as high contrast on your screen or a narrator which reads text aloud – then a Windows 10 is still free.